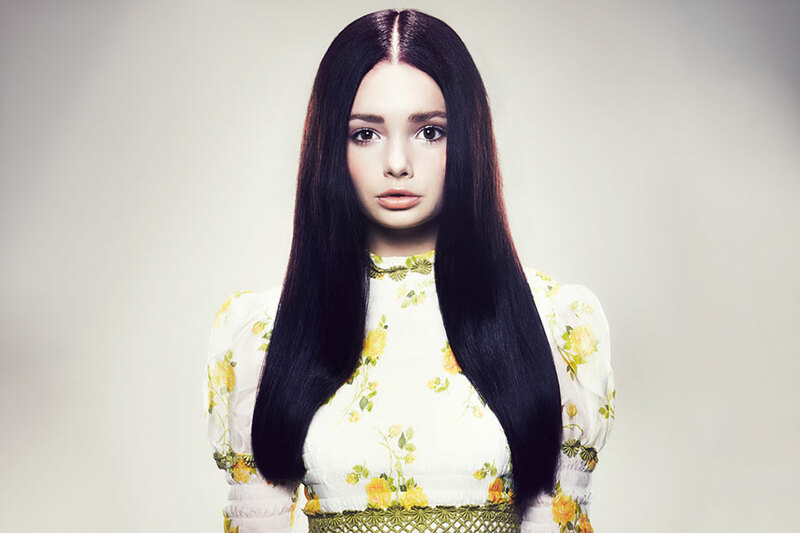 How do you keep your gorgeous Aveda hair colour as rich, glossy and vibrant as the day you walked out of our salon door? Colour expert Barbara from the Stress Exchange in London Bridge shares her top 6 professional tips for preventing premature fade and ensuring your hair colour lasts longer. To preserve your colour’s vibrancy wait at least 24 hours, and ideally a couple of days after your salon colour service before washing your hair, advises Barbara. Aveda’s vibrant fade-resistant hair colour is up to 96% naturally derived from plants, non-petroleum minerals or water. It’s also cruelty-free and never tested on animals. 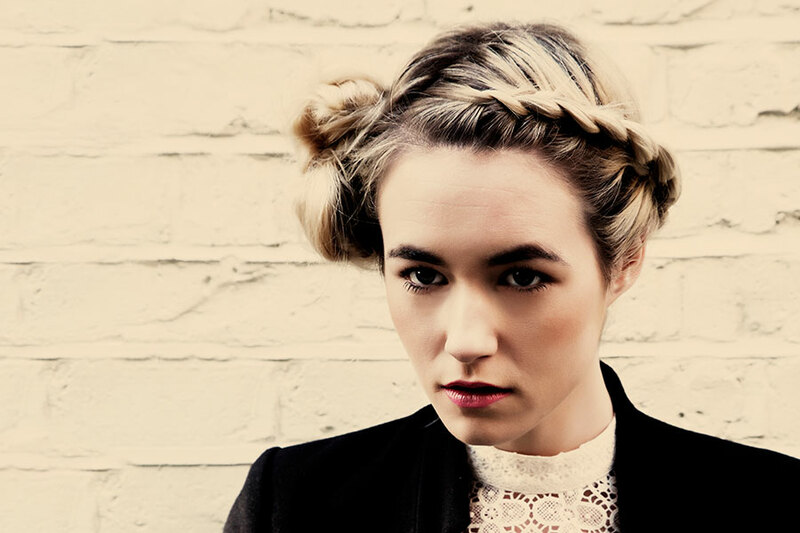 “Shampooing every day strips hair of oils and colour and is one biggest causes of colour fading,” explains Barbara. “Try to leave at least 48 hours between washes, and more if you can, to prolong the brilliance of the colour. Barbara strongly recommends using a colour-protecting, sulphate-free shampoo and conditioner to keep colour salon-fresh longer. Aveda’s Color Conserve Shampoo is a gentle cleanser that helps protect colour by preventing fading while the plant-based Color Conserve Conditioner seals hair cuticles, again helping to keep your hair colour vibrant longer. When using colour conditioners always gently wring the hair out to remove excess water, then apply the conditioner evenly in small sections in order to thoroughly saturate the hair. Heat makes colour fade prematurely. The hotter the water the quicker the colour loss so always use lukewarm water for washing and rinsing. “And talking of rinsing,” says Barbara, “when showering don’t tilt your head back and let the water run over it for several minutes. Relaxing as it is, it is bad news for hair colour. 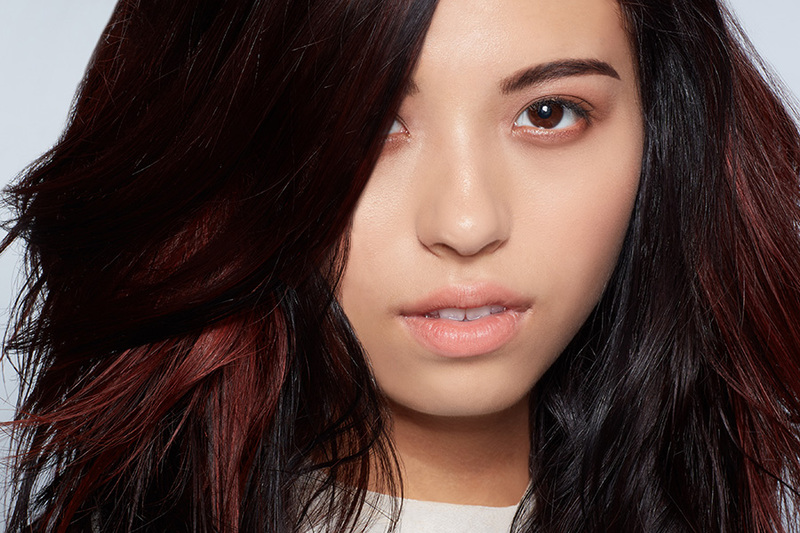 Did you know red hair dye is the most susceptible to colour loss? Red hair colours tend to fade faster because they have the largest molecules which make it more difficult for red colours to penetrate deeply into the hair. Even the gentle professional colours contain chemicals which can leave hair dry, brittle and liable to break. To keep coloured hair healthy and glossy deep condition your hair regularly. Heat fades colour so try to reduce your use of straightening irons, hairdryers and curling tongs. Air drying your hair is far kinder to colour than blasting it with hot dryers. If you can’t live without your heated tools then Barbara suggests spraying on a thermal protective product before styling and turning down the heat on your hot tools. Harsh damaging UV rays will soon fade colour and your hair needs protection, just like your skin. Ideally, wear a hat and apply a sun protection product such as Color Conserve Daily Color Protect, a leave-in treatment with UV protector which instantly intensifies colour radiance and increases shine. “And remember chlorine fades colour. Before diving into the pool spritz thoroughly with a leave-in conditioner and wash with a colour-specific shampoo as soon as you can,” Barbara advises. Not had your hair coloured before? Just adding a few highlights or a semi-permanent gloss through your hair can make you look and feel so different. 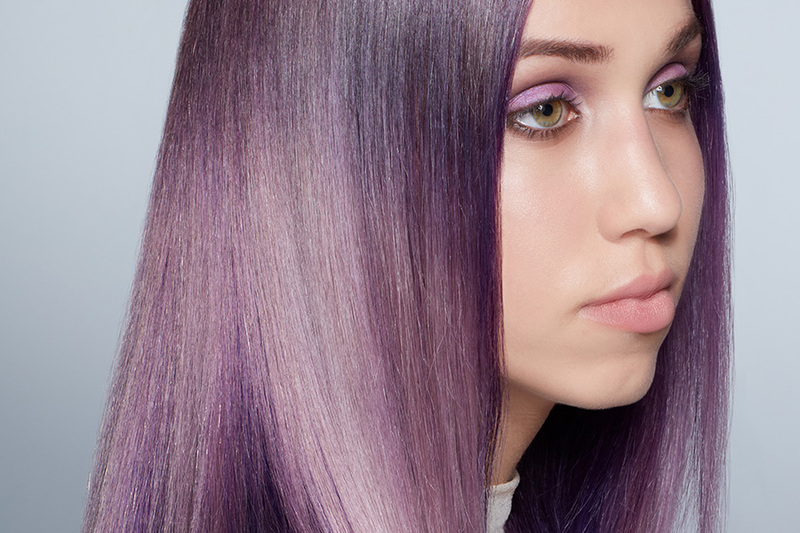 We’re here to help and advise you so why not book a complimentary colour consultation with one of our colour experts? We’ll chat through your hair condition, skin and eye tones and lifestyle to find the very best answer for you. Call 020 7357 7006 or book online. Is stress affecting your hair and skin’s health?